There is always something more to learn, every time one surfs the internet, even for a while. In other words there is no point in getting smug about the knowledge of internet in general and computer in particular. While surfing/navigating through the pages, one comes across innumerable bandwidth bytes of websites and blogs. Blog and website are as different as a chalk and cheese. But still both the terms were confused with each other and interpreted incorrectly according to one’s understanding/limited knowledge. Then what exactly is a website and what is a blog? We get our basics clear in differentiating these modern terms in a way that everybody understands; even a non-tech savvy lay man. Basically, the presentation format of blog and website is different, theoretically. Not to tax ones brains pondering over these differences, consider a fine line between a blog and website that may seem relatively similar but they are not in the true sense. So what is a blog after all? It is basically a web log from where a blogger draws out blog posts listing it chronologically. For example the latest and recent blog content precedes the previous updated ones. A complete blog system with design templates can be easily started with support services from WordPress or Blogger. Predictably success of the blog is on fresh and updated contents. But once in a while one also comes across some junk content. The need of the hour is quality and regularly updated contents that qualify as a good blog. Blog posts that are chronologically listed. A reply back commenting system that invites readers to participate in debate or communication and leave behind feed-back. Blog posts get tagged, categorized with author name and date. Contents from several sections of internal website pages displayed on a homepage. A design portfolio with complete work. A blog could be part of a website. More information can be accessed through feed-back page of FAQ section. A contact form allowing visitors to make contact with customer care. A products or services page giving details of the offer. Creating a content particularly detailed content on a regular basis to enable others to read, then blog is the answer. A complete featured online portal with interaction ability is website. The website works well blog for a company that offers products and services. 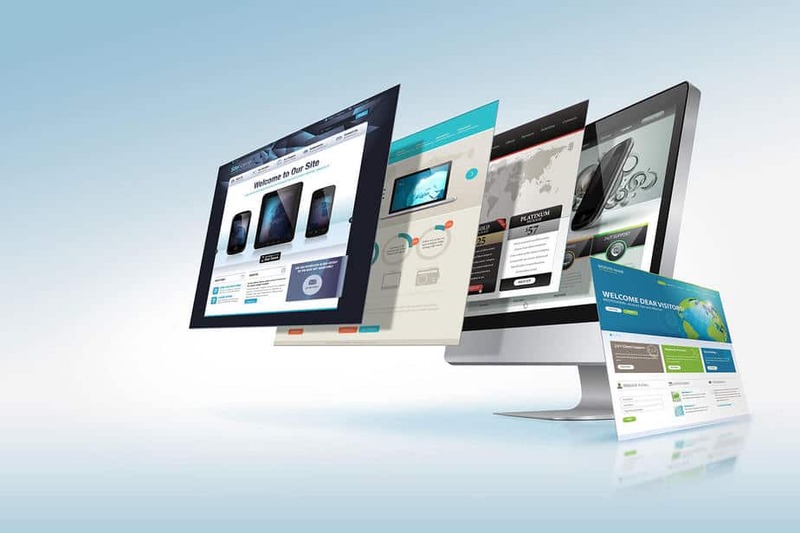 However, a design created by a professional craftsman expert in website building will go a long way with interacting with customers by way of feed-back. It should be noted that technically most blogging platform like WordPress can be used as a website to take advantage of SEO.